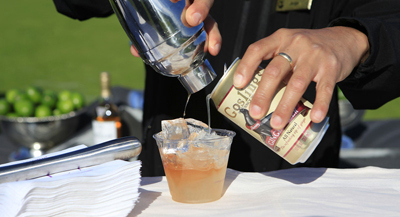 This scotch cocktail was created by Andrew Pollard for the Pebble Beach Food & Wine Festival. Inspired in part by the Pimm’s Cup, this is made for outdoor sipping. 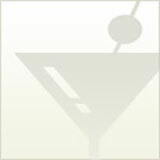 It’s a great way to use ginger beer, much like a Dark and Stormy, with a new range of flavors. Dry shake (without ice) all ingredients except ginger beer and pour over fresh ice. Top with ginger beer and garnish with the mint sprig. Courtesy of Macallan via M Booth.